We adopt only the best practices in the industry. The demolition and construction service is an industry that relies on precision and experience. Contact our technical staff today and we will give you a free consultation. Murray Demolition Services has been the standard in residential and commercial demolition for more than 20 years now. We can totally strip the inside of a house, bulldozing a patio, or razing a multiple-story building to the ground. We have the equipment and the experts to do the job right the first time. We cover all exterior and interior demo project and site preparation in greater Chicagoland area. 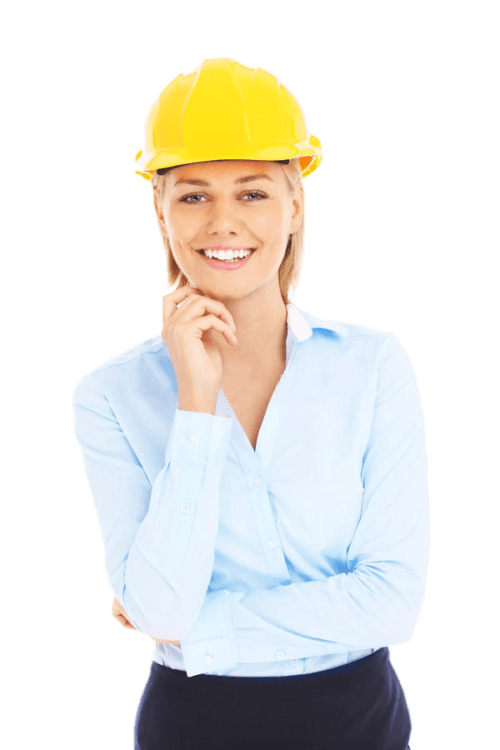 Whether you need a site preparation or total tear down, we have the necessary equipment and expertise to do the job within the fixed schedule. Our guarantee is that any unnecessary delays in the project will be coming out of our pockets. We specialize in large construction projects, and we have the machinery to prove it. Shopping malls, grocery stores, warehouses, terminals, and airport hangars, nothing is spared when you call in our experts. Our team is proficient in working in tight spaces. If you need power plants, large factories, steel mills, agricultural silos, or chemical plants demolished, call us. We have all the heavy equipment and technical know-how to do the job safely and efficiently on site. Demolition is a very simple process. Just call our number, say what you require, and let us do the heavy lifting. TELL US WHAT YOU NEED TO REMOVE! It’s a very simple process. Just call our number, say what you require, and let us do the heavy lifting. 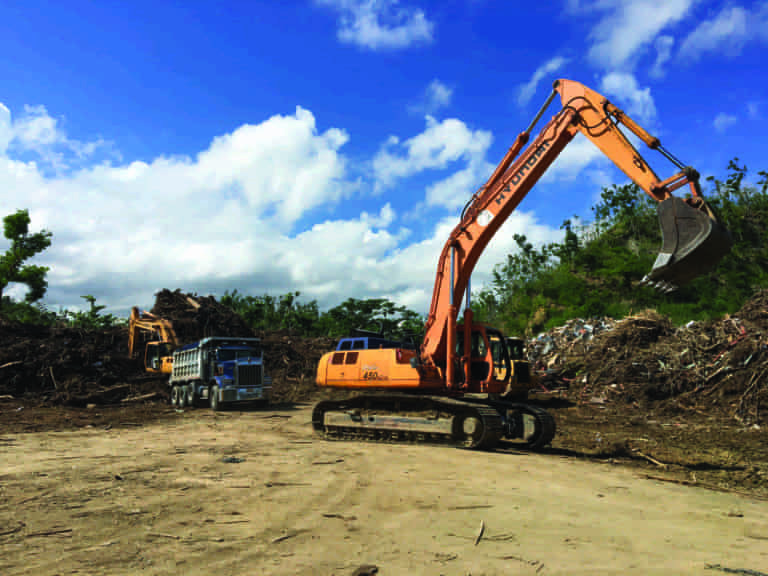 To lessen the waste footprint, you can choose our selective demolition services. Before we begin the project, our team will conduct a thorough assessment of the site. We will be on the lookout for any building materials that can be repurposed or any object that can be recycled. This is part of our commitment to do our part to protect our fragile environment. Amateurs would be bringing in hammers and start swinging. Internal demolition of a residential and commercial property, however, takes a little finesse. The operative word is control. We tear down the walls and finishes in a systematic way to reduce wastage and disruption. Nonbuilding structures refer to any construction that is not fit for human tenancy. For instance, you have drainage and canals, aqueducts, fortifications, mining tunnels, swimming pools, street lights, and the like. You point at the structure, we tear it down. The demolition and building deconstruction industry is heavily regulated. We follow strict rules in order to secure our certification. Thus, it’s very important for you to see the government authority first before hiring the service demolition contractor. This ensures that you get insurance protection and superior quality guarantee. Based on our experience, about 90% of the materials in most demolition works can be repurposed or recycled. This is the mindset we bring to the table when we go assess a project site. The main principle is to help our clients maximize their investments by generating savings. We specialize in rush projects with short turnarounds. If you need a structure razed down at the shortest possible time, we are the demolition company for the job. This process offers the advantage of maximizing the recycling and repurposing potential of interior materials.  In manual demolition, we steer clear of heavy machinery. We invest in safety gears and equipment to minimize any possible dangers to our workers and our clients. An effective structural demolition is an art form. It’s not about having the biggest machine. It’s about making sure the area is safe and recyclable materials are salvaged for greater savings. Building site preparation is the first step of a new construction. It makes a construction site ready for building and helps a project get off to a good start. Silica dust, asbestos, and lead pose health risks to inhabitants. We remove these toxic substances and clear the commercial or residential property of any danger. There are a lot of considerations to make when carrying out demolition or DIY projects on residential and commercial projects. One of the questions you’ll need to consider is how do you go about it safely? DO YOU NEED A HIGH-QUALITY CONSTRUCTOR FOR YOUR PROJECT? Our workers have secured the necessary certifications to establish their credentials. We also invest in their further training to enhance their skills and match their knowledge with the advances in the industry. We believe that it has a role to play in environmental stewardship. This is why we always work with our customers to pursue this lofty goal. We don’t just demolish a property or structure arbitrarily. We also think that we have a role to play in Chicago’s development since we are a homegrown business. This is our home and that explains our integrated approach to each demolition project. With us, everything is done with a purpose. After you call our number, we will immediately send a team to your location to gather all information regarding the project.  We will then customize a demolition and site preparation plan, according to your own unique requirements. After which, the demolition process will commence. We leverage our experience and expertise to guarantee the highest safety standards and superior quality results in all our projects.  NEED A HIGH-QUALITY CONSTRUCTOR FOR YOUR PROJECT?